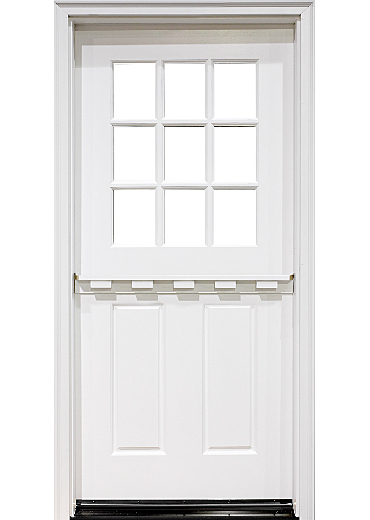 Bring a touch of Europe to your home with Main Door’s Dutch Door Collection. 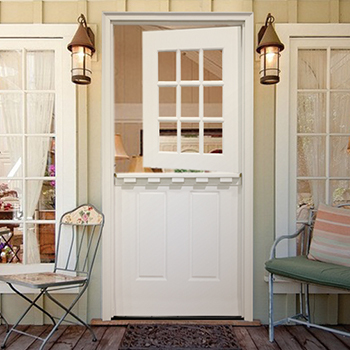 Having a Dutch door from Main Door Corporation installed on your home is an excellent way to add an ultra functional and stylish touch to your residence. Acting as a hybrid solution, our Dutch doors allow you to open the top and bottom halves independently, providing the functionality of both a door and a window all in one. This versatility serves as a sturdy alternative to flimsy screen doors and troublesome child gates while adding visual interest to your home’s exterior. 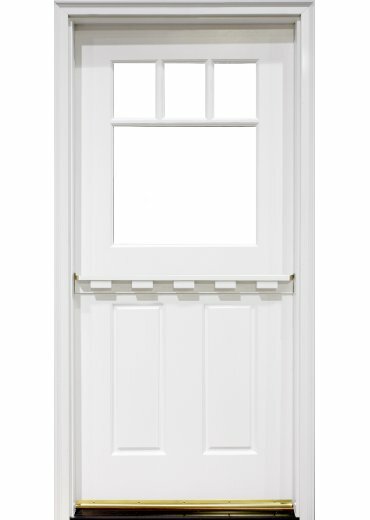 Additionally, our Dutch door collection is available unfinished and custom-painted, so there are no limits to the look you can achieve. And, because all of our doors are made from solid wood with no veneers, they are exceptionally durable and will maintain their natural beauty for many years to come. Main Door Corporation is proud to be an exclusive partner with The Home Depot, making it easy for our customers to see our products in person. If you’d like to learn more about our Dutch door collection, contact us or visit your nearest Home Depot location today.